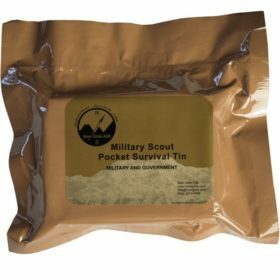 Best Glide Military Scout Pocket Survival Tin is a military version of the Adventurer Pocket Survival Tin. 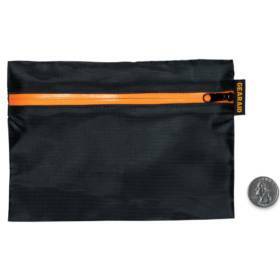 It is simply one of the best, true, pocket survival kits on the market today. Best Glide Military Scout Pocket Survival Tin is a military version of the Adventurer Pocket Survival Tin. 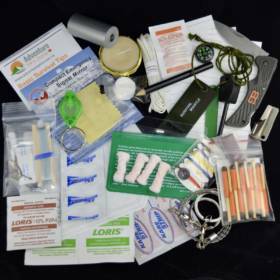 It is simply one of the best, true, pocket survival kits on the market today. 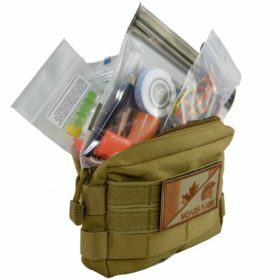 We have examined U.S., UK and Chinese made kits, took the best components and ideas, then added our own. 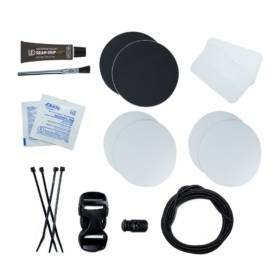 As a result, Best Glide came up with simply the best “tin” kits available. 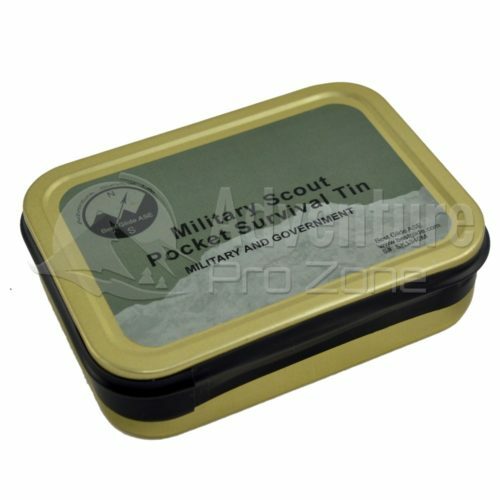 The difference between the Military Scout Pocket Survival Tin and the Adventurer Pocket Survival Tin is the labeling. Also, the Military Scout comes in a vacuum sealed bag per U.S. Military preference, without the added survival information stickers. 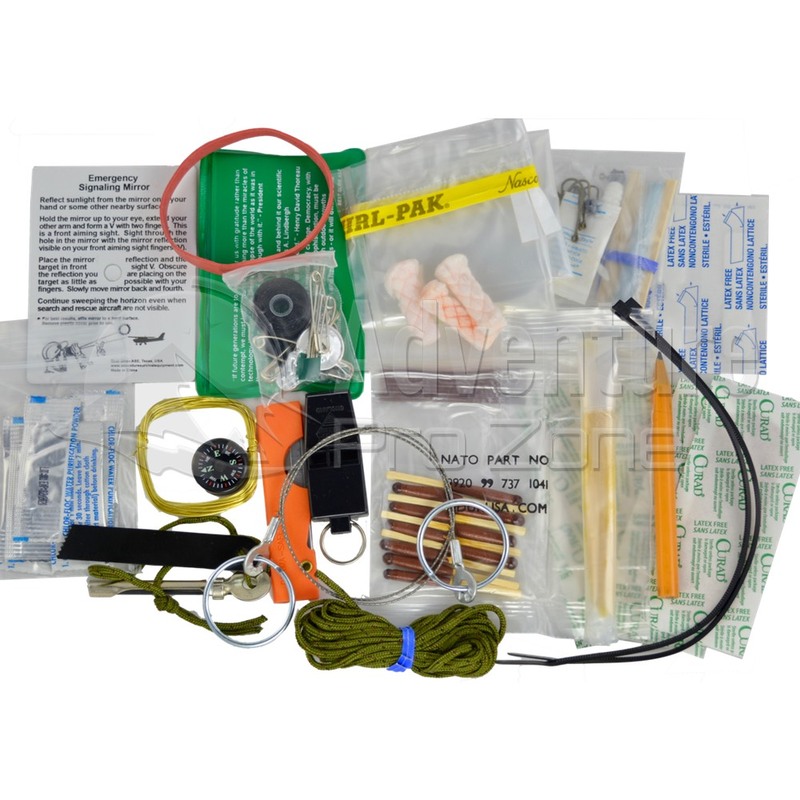 Both kits include numerous Genuine U.S. Military Issue/Approved items, NATO Approved items, and items made in the USA. 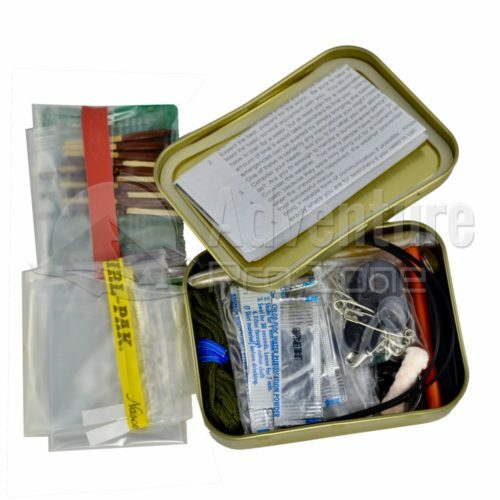 You simply will not find as many quality items in any other “tin type” survival kit. 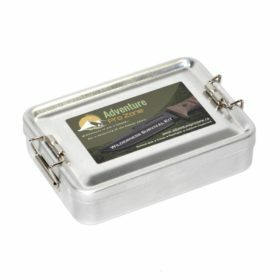 We urge you to compare ours to theirs. 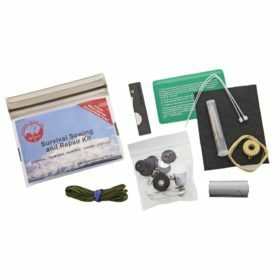 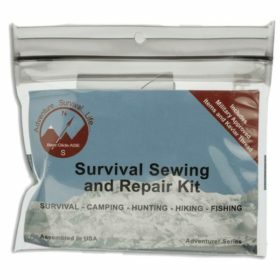 This survival kit is assembled in the USA. Weight: 200 g / 7.0 oz. 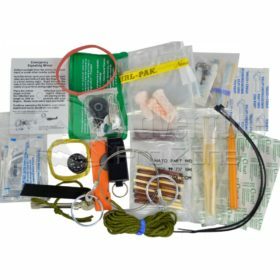 Best Glide ASE offers the highest quality aviation, personal and wilderness survival equipment available.